Wild, Wacky Fun at the library this summer! Looking for a fun way to spend the summer with your children? Look no further! The Kenton County Public Library offers dozens of free programs each week for children of all ages. Beat the summer vacation blues by coming to one of our wacky themed programs! Whether your kids are into mess-making, puppets, or digging up dinosaur bones, we’ve got you covered! Here’s just a sampling of some of the fun things we have planned for this summer! Our programs fill up fast, so be sure to reserve your spot well in advance! Thursday, June 20 @ 2:00 PM. Grades Pre-K-2. Presented by Behringer Crawford Museum. 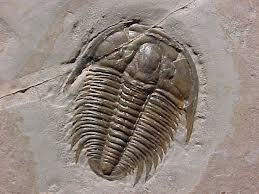 *Fossils, Fossils & More Fossils! Tuesday, July 23 @ 2:00 PM. Grades 3-6. Make wacky food and eat it, too! Wednesdays in June & July @ 2:00 PM. Ages 5-12. 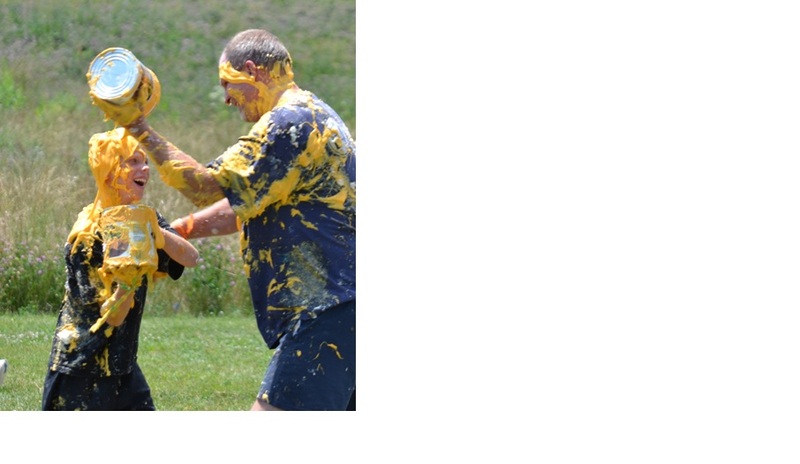 Father & son at Durr’s Food Fight 2012. Register at 859-962-4032 beginning on June 1. Warning: you will get messy! Registration open now! Saturday, June 15 @2:00 PM. Grades 1-6 & a parent. Watch a wacky puppet show! Saturday, July 13 @ 11:00 AM. Grades Pre-K-5 & a parent. Saturday, July 27 @ 1:00 PM. Ages 5-12. ErlangerRegister at 859-962-4003 one month prior to event. Make a mask one week, come back and decorate it the next! Thursday, June 20 & 27 from 2:00-3:30 PM. Ages 6-12. Dino-stories, make a dino-craft, and participate in trivia! Sunday, June 23 @ 2:00 PM. Ages 3-8 & a parent. Learn the basics of putting on a puppet show! Tuesday, June 25 @ 2:00 PM. Ages 8-12. 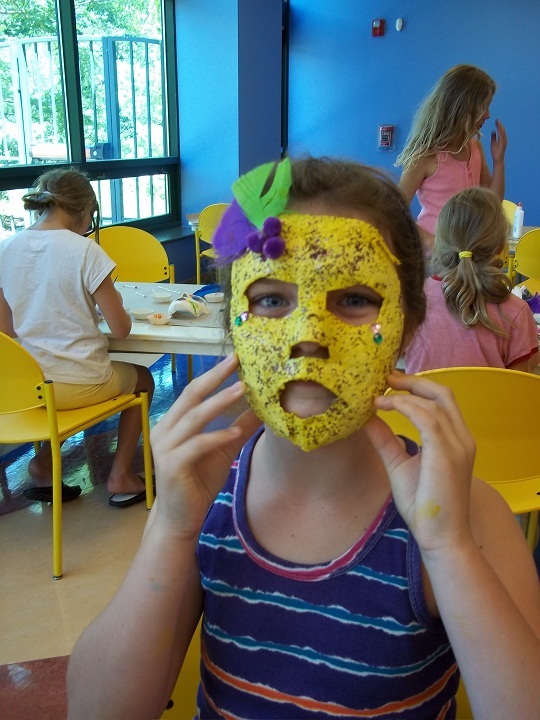 Decorated mask made at Erlanger’s Mask-Making in 2012. Ahoy mateys! We’ll read pirate stories and make a pirate-themed craft, too! Friday, June 28 @ 4:00 PM. Ages 3-7. *It’s a Zoo in Here! We’ll read wacky stories and make a fun craft! Friday, July 19 @ 4:00 PM. Ages 3-7. Want to see more of the programs we offer throughout summer? Visit our website to see what we have going on and to reserve your spot. You can also learn about our great programs by watching this video. Stop in for great reading suggestions too! What is your favorite thing about summer at the library? This post was written by Krysta Wilham, Library Associate at the Durr branch.